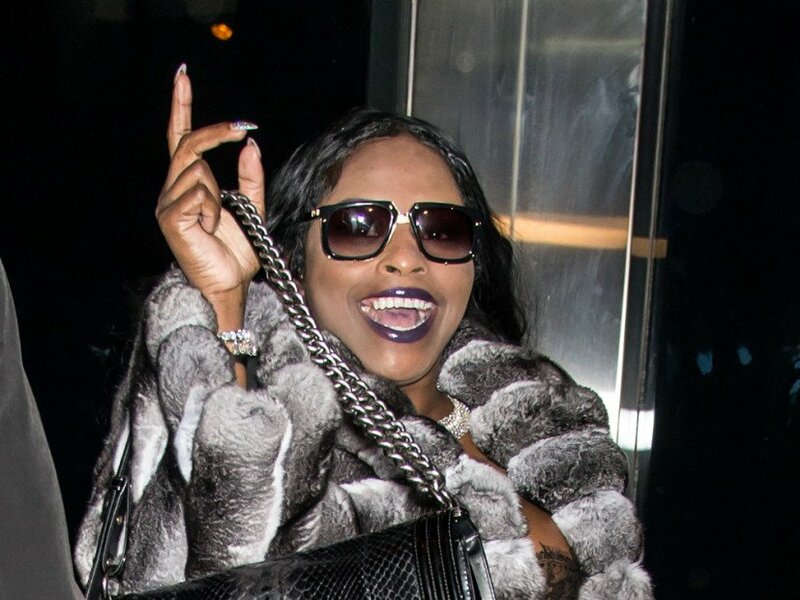 Foxy Brown has no time to be involved in rap beef any further than Instagram comments as she reportedly gave birth to a baby girl recently. Wendy Williams spilled the beans on her talk show, BET reports. No word on who the father of the rapper’s daughter is yet, but the actress gave a hint. The announcement comes just days after Foxy chimed in on the beef between Remy Ma and Nicki Minaj with a few Instagram comments siding with the Queens MC. Otherwise, the Brooklyn rapper has been fairly quiet as most didn’t even know she was pregnant.